The Supreme Court today demanded details from the Central Government with respect to individuals residing in Government accommodations. It urged the Government to render information regarding the categories of bungalows existing in Delhi, their allotment under discretionary and people who have been overstaying in the same. It was pointed out by the amicus curiae that Congress leader Arjun Singh’s wife has been residing in the bungalow since 2011 when he passed away. It was brought to light that she has been permitted to reside in the bungalow till 2016. A detailed report is sought by the Supreme Court by November 21. 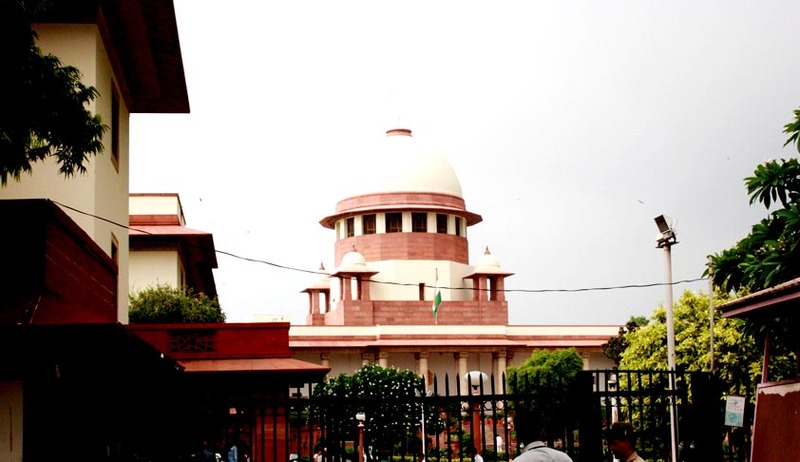 A Supreme Court bench comprising of Justice P. Sathasivam and Justice Ranjan Gogoi had earlier in 2013 ruled that ruled that ministers and elected representatives in unauthorized occupation of government bungalows, or illegally overstaying in it, would face breach of privilege proceedings in Parliament. Authoring the judgment, Justice Sathasivam said, "Since allotment of government accommodation is a privilege given to ministers and members of Parliament, the matter of unauthorized retention should be intimated to the Speaker/Chairman of the House and action should be initiated by the House committee for breach of privilege which an MP/minister enjoys and appropriate committee should recommend to the Speaker/Chairman for taking appropriate action/eviction within a time-bound period." On vacation of government bungalows by judges of the apex court and HCs, the bench said, "Judges of any forum shall vacate the official residence within a period of one month from the date of superannuation/retirement. However, after recording sufficient reason(s), the time may be extended by another month." The court also put a blanket ban on conversion of government bungalows into memorials, instances of which are aplenty in New Delhi.